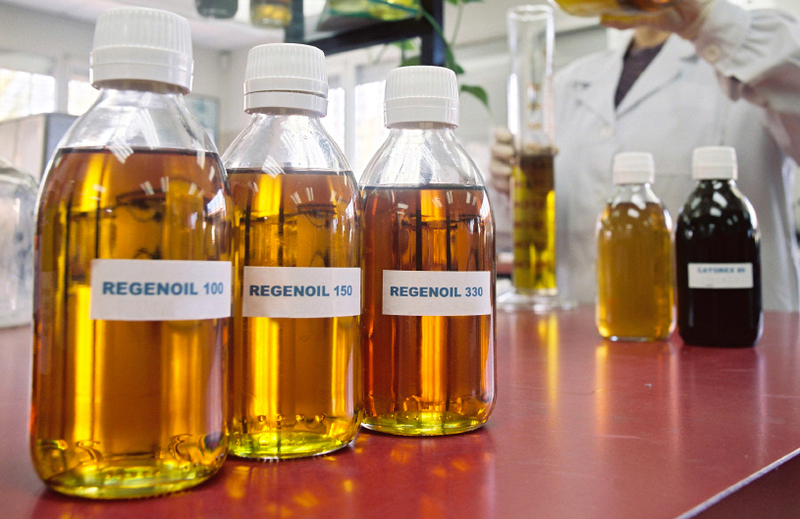 The name given to the oil obtained in Cator’s re-refining process is Regenoil®. It is suitable for the manufacturing of high quality lubricants and is the first base oil out from used oil refining to comply with the ACEA-98 specifications for European carmakers, the American API SH / SJ Energy Conserving and the CF-4 / CG-4 levels. CatorEX 80 meets the leaching requirements set forth in DIN 38 414 – S4 standard.